What Are the Hit and Run Laws? Ohio law makes leaving the scene of an accident a criminal/traffic offense. Even a person hit by another driver must stop. Failing to do so can bring a jail sentence, criminal fines, a lengthy driver’s license suspension, points, and a court order to pay restitution. If you find yourself accused of committing the violation that state statutes call “failure to stop after an accident,” you should contact an experienced Columbus, Ohio, hit and run defense lawyer to explore ways to avoid those harsh punishments. Drivers who wreck in Ohio are required by law to trade names, addresses, vehicle identification numbers (VINs), and insurance information. A person driving someone else’s car or truck must share the owner’s name and address. When sharing information is not possible because the other driver is injured or no longer on site, a driver must give a police officer his or her name, proof of insurance, and VIN. Alerting one’s own insurance company about a crash can also be a good idea, even though doing so is not required by law. Telling the policy issuer about possible claims and civil lawsuits well in advance puts a driver in the best position to collect on or defend against cash settlements and judgments. Police, prosecutors, and judges treat hit-skip charges much more seriously than other types of alleged traffic violations. Unlike with some traffic tickets, the person named as a defendant in a hit and run case must appear in court even if they plead guilty instead of proclaiming their innocence and fighting the accusation. Working with a hit and run defense lawyer will ensure that the charge can be proven, that opportunities to plead to a lesser offense are fully explored, and that penalties do not exceed statutory maximums. Any driver’s license suspension issued by an Ohio court applies to every driving certification a person holds. This means a hit-skip conviction will cost a person his or her personal license and commercial driver’s license. 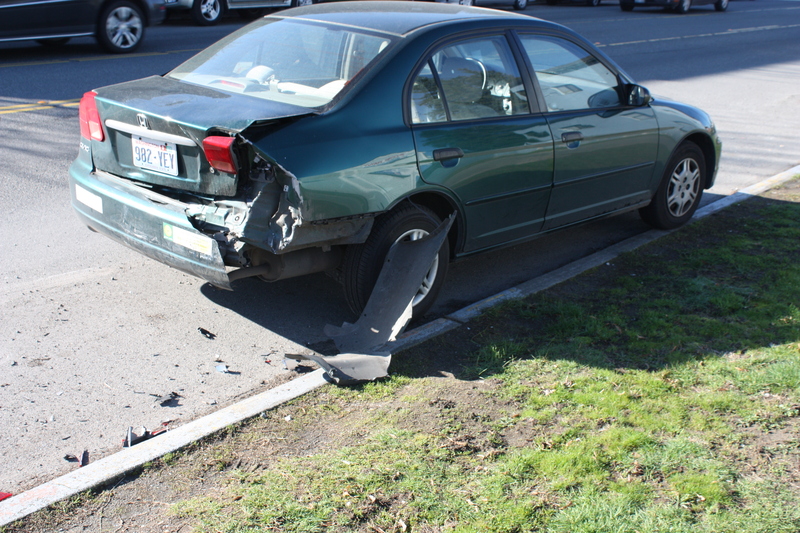 A defendant in a hit and run trial must show the judge proof of insurance. If no auto insurance policy exists, or if it was inactive at the time of the crash, the judge can impose restitution as part of the sentence. A court-ordered payment for leaving the scene of an accident cannot exceed $5,000, but that expense will be on top of any criminal fine or civil court award for property damage, personal injuries, or wrongful death. You can schedule an appointment with a hit and run lawyer in Columbus, Ohio, by calling The Maher Law Firm at (614) 205-2208 or by completing this online contact form.